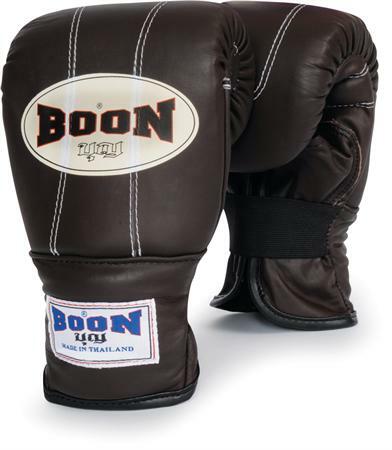 Discussion in 'Gear & Equipment Discussion' started by nomilkforsanta, Jan 15, 2013.
anybody know the difference between the L and XL for boon bag mitts? If so I have them in L.
My hand circumference is 21.5cm and knuckle width is 9cm. They are snug, but comfortable with 180" wraps. Without wraps they feel fine too, not ridiculously roomy.